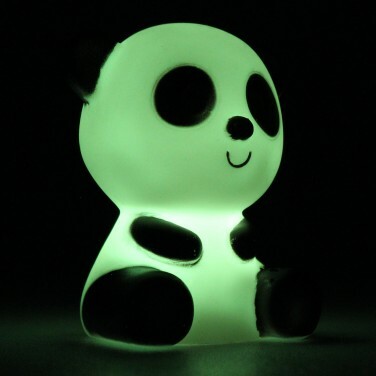 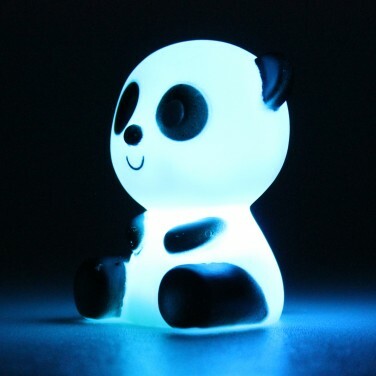 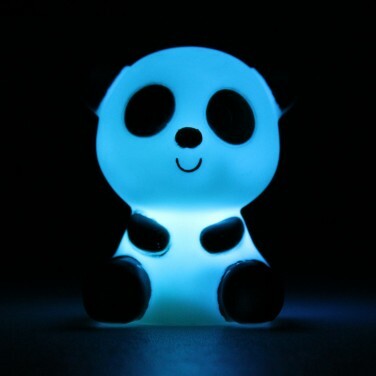 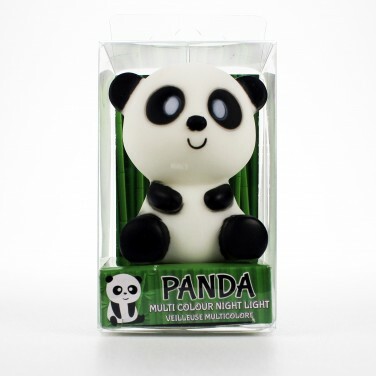 Make the dark a friendlier place with a cute little panda light that shines with a colourful light show. 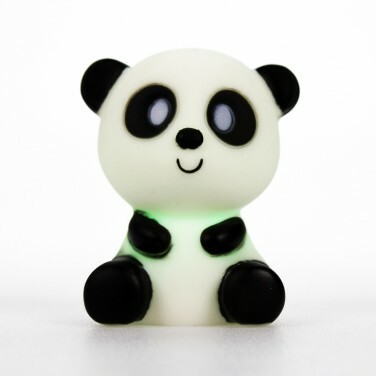 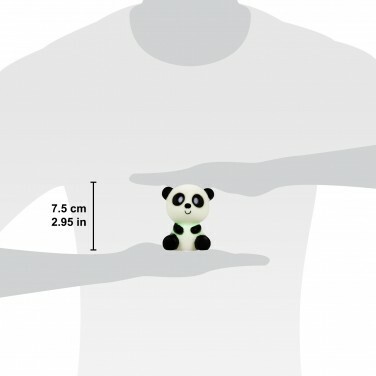 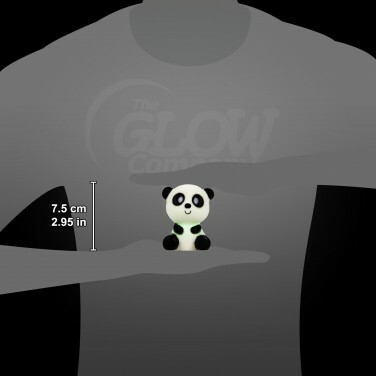 Just the right size for little hands, this sweet little panda is lit by a colour change LED and so remains cool to the touch. Battery operated, this colourful panda can be placed anywhere or even taken on sleep overs for the extra comfort and the reassurance of soft light at night. 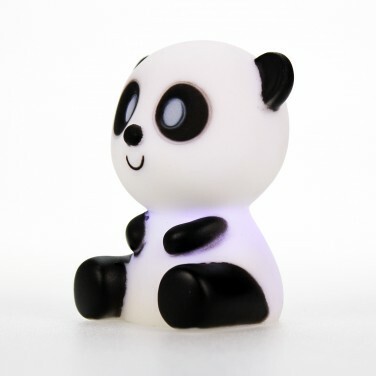 Mini LED Panda Night Light Soothe little ones at night with a colourful light show from this cute mini panda night light.